has released an overview of his experiments with the landscape features introduced in Houdini 16. 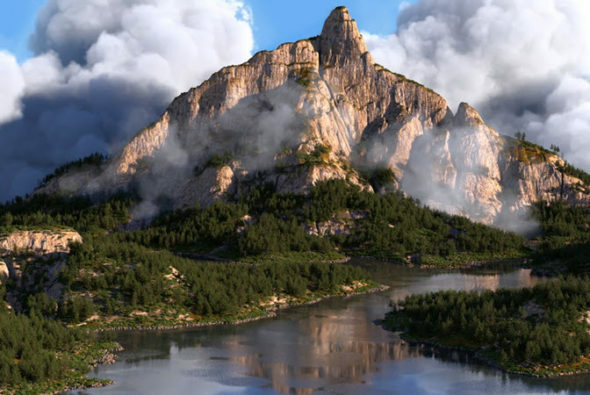 In addition to creating height maps, he demonstrates plant scattering, texturing and materials, water, and atmosphere setup to create a mountain image. More on the SideFX Website.